It's like our wildest dreams are coming true! You read that headline right, folks! 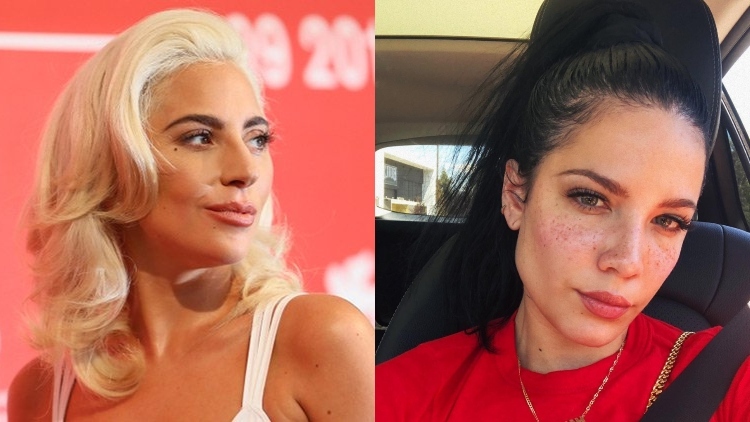 Halsey, one of our fave bi popstars of this generation, is making a cameo appearance in the upcoming Bradley Cooper-directed drama A Star Is Born, which (as you should already know), also stars Lady Gaga in her feature film debut. I guess now is a good time to finally tell you guys that I have a little cameo in A Star Is Born! Thank you so so much to Gaga and Bradley for including me. It was an honor to watch both of your talent and dedication on set. an all time life highlight for me for sure. The "Strangers" singer also revealed that she will be playing herself! Two queens on one epic project together! We can't wait to see it! A Star Is Born hits theaters on October 5. Watch the official trailer in the video below.